PRC Colorado is a Denver network affiliate of Good 360, a worldwide charity that facilitates redistribution of corporate donations to nonprofit organizations. 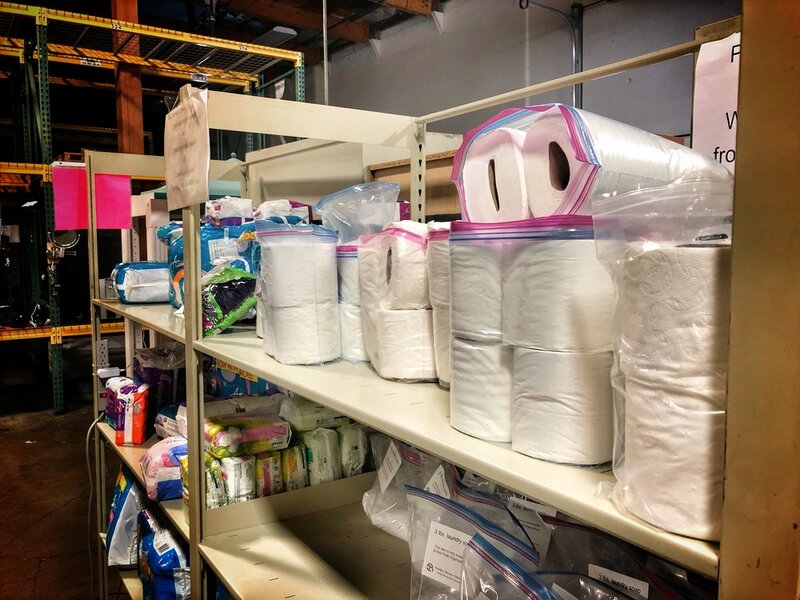 PRC Colorado acts as a local clearinghouse for Good 360 donations, accepting and processing donations of personal care items, house wares, and a variety of other products and goods. PRC Colorado has the capacity to purchase additional goods from Good 360 and redistribute the products and goods to its members agencies. PRC Colorado has served the Denver Metro area since 1993 and is a subsidiary of Aurora Mental Health Center. Our unique nonprofit member system is exclusively for non-profit agencies. We currently serve 80+ non-profit agencies (expanding PRC’s outreach to over 9,000 of individuals in community). Much like a bulk distribution store, PRC has a yearly membership level system to purchase exclusive merchandise at a discounted rate for their communities. The levels range from $75 - $2000. Members significantly benefit from this program by saving over 70% off retail cost from major corporate donors of PRC. 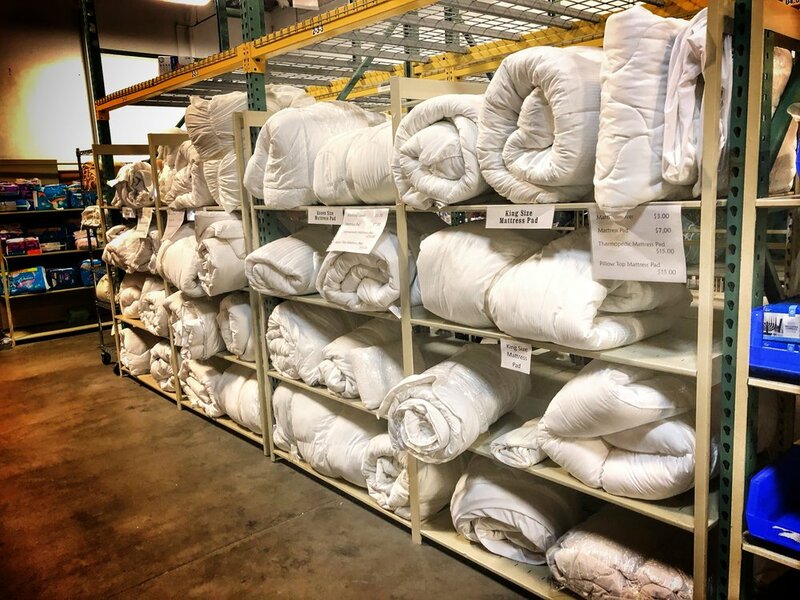 The cause and effect of the ability to purchase home and office furniture, hygiene items, baby items, and building supplies for the communities have resulted in economic sustainability, stable housing, health wellness and educational retention. Aurora Health Alliance, ReMEMBER to Care members since 2015. Start the application to join our ReMEMEBR to Care Membership program TODAY! Upon your submission, you’ll be sent a message on next steps to complete your application! We’re looking forward to partnering with you in our journey to provide for those who are less fortunate than us. Click the button below to log in to your MemberSpace account and update your profile with all of the correct contact information for the folks in your organization you want shopping on your behalf!